- Swimming pool, kitchen, bedrooms (no bunk beds), common living room with a tennis table, tv/sat/wifi and sea/pool view balcony. 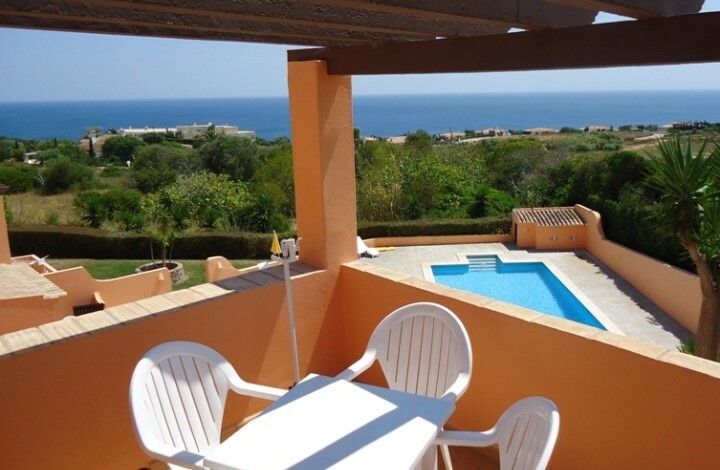 - Couples: Private T1 apartment with double bed, bathroom, living room, kitchen and sea/pool view balcony. - Transportation, surfboard and wetsuit hire, lessons from beginners to advanced with credited instructors, sports insurance and a lunch pack.